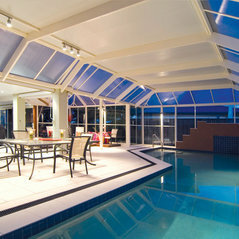 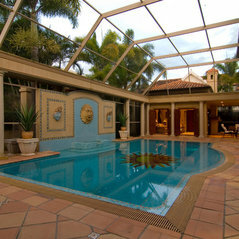 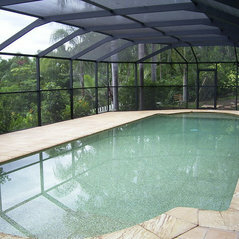 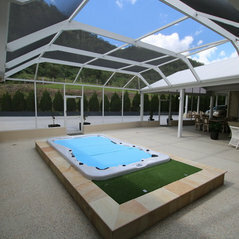 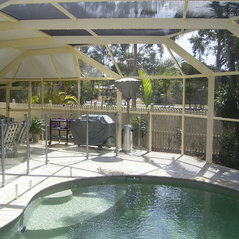 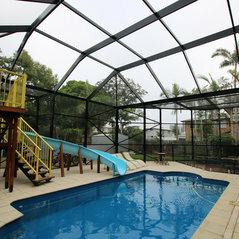 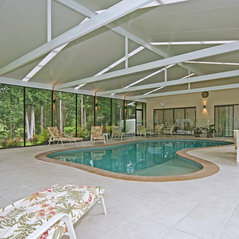 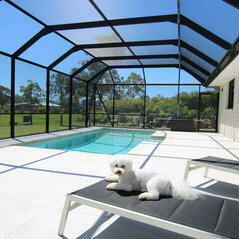 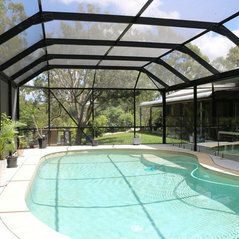 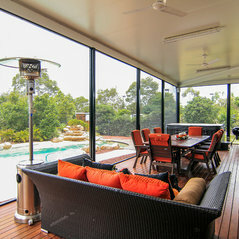 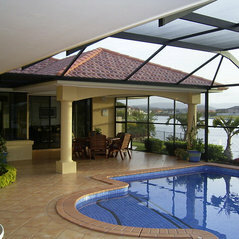 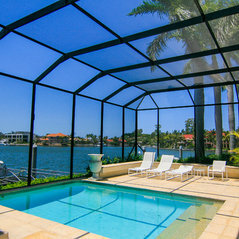 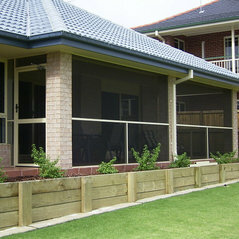 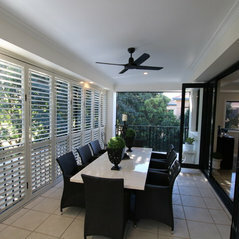 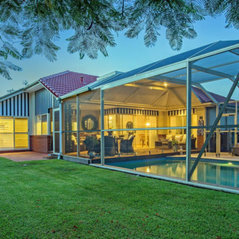 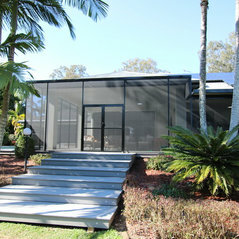 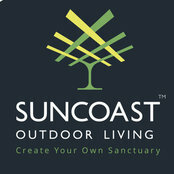 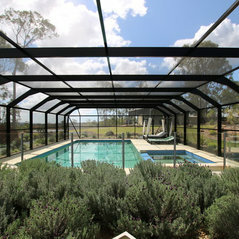 Suncoast Outdoor Living built our enclosure. 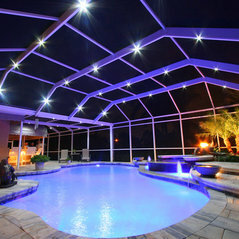 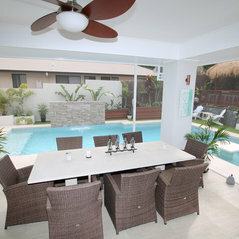 They were very professional and provided a good service. 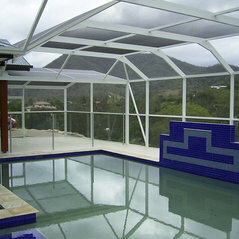 All work was completed on time.